Peter Irving was educated at King’s School, Worcester and the University of East Anglia where he was Organ Scholar at Norwich Cathedral. After graduating in 1982 with the highest finals performance marks, he was appointed Second Assistant at Winchester Cathedral and during his time there was awarded the Turpin and the Durrant Prizes in the 1983 FRCO examinations. 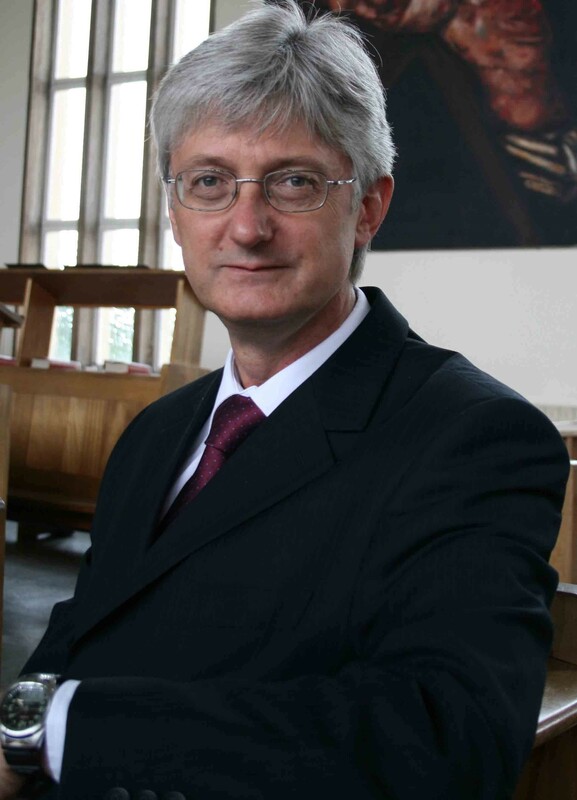 After taking up the post of Organist and Choirmaster at Solihull School in 1984 he studied with Thomas Trotter and added to his previous achievements by becoming a prize-winner in the 1986 Llandudno Organ Competition as well as a semi-finalist in the 1987 RCO Performer of the Year. In May the following year he was awarded the John Brook Memorial Prize in the Royal College of Organists’ Choirmaster’s Diploma examination. During his 26 years as Organist and Choirmaster at Solihull School, Peter directed the Chapel Choir in its first live BBC broadcast, produced three recordings with Priory and Regent Records and took the choir to sing at some of Britain’s major cathedrals, most notably Canterbury Cathedral. In addition to this, Peter coached the treble choristers in a number of operatic projects, including two rare performances of Britten’s Church Parables at Symphony Hall and the BBC Proms, as well as Puccini’s Tosca and Turandot at the Royal Albert Hall. As a freelance organist Peter has toured the USA, performed live on BBC television and radio, at numerous cathedrals across the UK and in premiers of works by Ben Parry, Jonathan Dove and David Briggs. Recent performances have been at Symphony Hall with the CBSO, St. George’s Chapel Windsor, Gloucester, St. Albans and St. Paul’s Cathedrals. 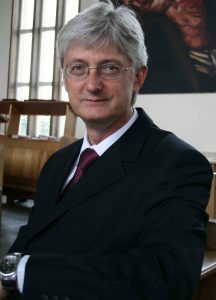 Having retired from teaching in 2017, Peter currently holds the position of Organist at Solihull School Chapel. Made up of Midlands based musicians Sennet Brass work predominantly as a quintet with five core members. With each member bringing their own experiences and passions to the group the quintet are able to perform an eclectic selection of music, from original contemporary works to Dixieland, popular songs, jazz and arrangements of early music. In addition to concert performances Sennet Brass present education workshops across the Midlands. They have given workshops and recitals at Universities, and have worked with GCSE and A level students on composition projects. The quintet enjoying showcasing brass instruments to youngsters and present interactive performances in schools and at community events. Individuals specialise in education, event management, composition and arranging, orchestral and theatre work, and early music, bringing a wealth of knowledge and experience to the group. Since their formation in 2002 Sennet Brass has continued to work together regularly, performing in venues across the UK. A versatile ensemble, the Quintet is regualry augmented to perform larger scale works as an eight or ten piece ensemble with such groups as Malvern Festival Chorus and Cheltenham Bach Choir.